The explosion halted the flow of gas, but the repairs are already underway. 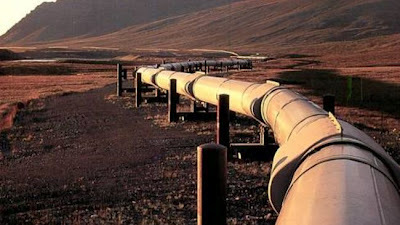 Turkish state pipeline operator Botas did not say when the flow would be resumed. There was also no claim of responsibility.